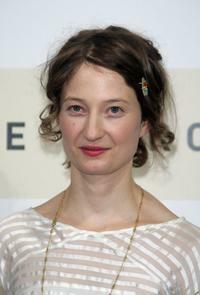 Alba Rohrwacher at the premiere of "Il Papa Di Giovanna" during the 65th Venice Film Festival. Alba Rohrwacher at the 65th Venice Film Festival. 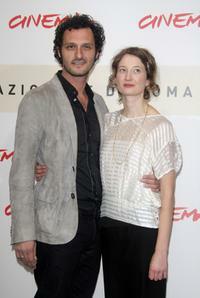 Fabio Troiano and Alba Rohrwacher at the photocall of "Giorni E Nuvole" during the 2nd Rome Film Festival. 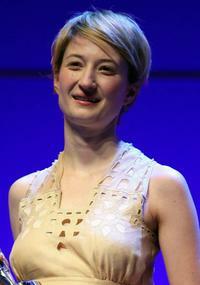 Alba Rohrwacher at the presentation of European "Shooting Stars" during the 59th Berlin Film Festival. 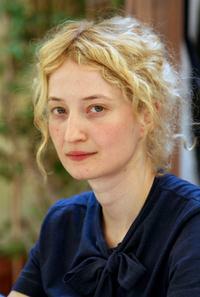 Alba Rohrwacher at the photocall of "Shooting Stars" during the 59th Berlin Film Festival. Alba Rohrwacher and Silvio Soldini at the premiere of "Giorni E Nuvole" during the 2nd Rome Film Festival. Alba Rohrwacher at the premiere of "Giorni E Nuvole" during the 2nd Rome Film Festival. Alba Rohrwacher at the photocall of "Giorni E Nuvole" during the 2nd Rome Film Festival. 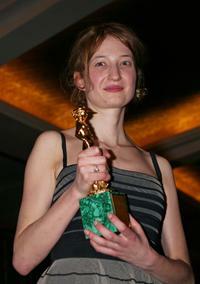 Alba Rohrwacher at the Italian Movie Awards "David Di Donatello." 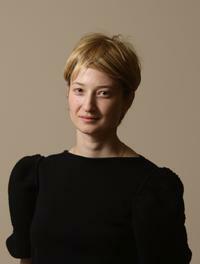 Alba Rohrwacher at the Miners Club during the 2008 Sundance Film Festival. Alba Rohrwacher at the photocall to promote "Il Papa Di Giovanna." Francesca Neri, Ezio Greggio and Alba Rohrwacher at the photocall to promote "Il Papa Di Giovanna." Marco Foschi and Alba Rohrwacher at the Miners Club during the 2008 Sundance Film Festival. 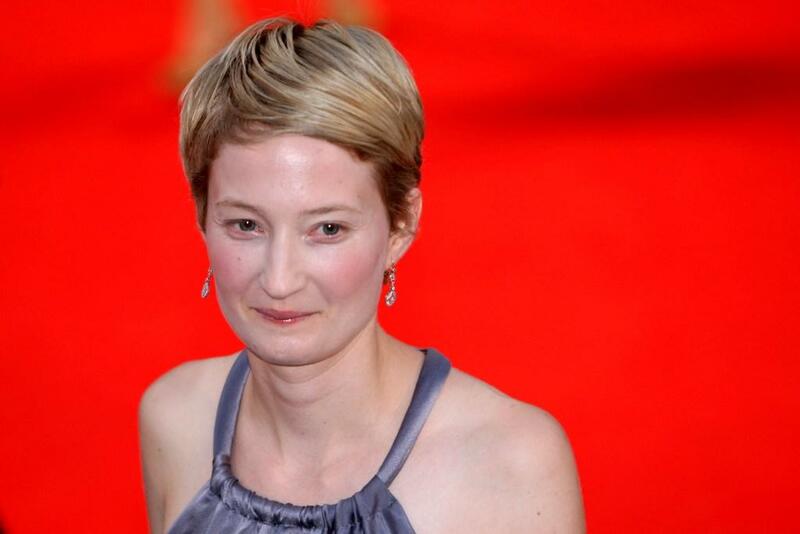 Alba Rohrwacher at the premiere of "Mio Fratello E Figlio Unico" during the 60th International Cannes Film Festival. Diane Fleri and Alba Rohrwacher at the premiere of "Mio Fratello E Figlio Unico" during the 60th International Cannes Film Festival.